Ágnes was first introduced to yoga in 2007 in the United Kingdom. After the completion of a Foundation Course of British Wheel of Yoga in 2013, she earned her RYT200 teacher certificate trough Yoga Alliance UK in 2014 under the guidance of Swami Atma Gyanam Saraswati. She has been inspired by teachers of different styles as Bhava, Iyengar, Kundalini, Jivamukti. She successfully completed the Yogin Awareness and Yoga Teacher Training International Course in 2017 led by Ágnes Tengerdy Krauser. In teaching the poses, accuracy and alignment are important to her. She believes that yoga helps both body and mind and that today with the stresses and strains of life it can be a refreshing antidote.  Her friendly classes will get you energised, aligned leaving you lighter and more relaxed.